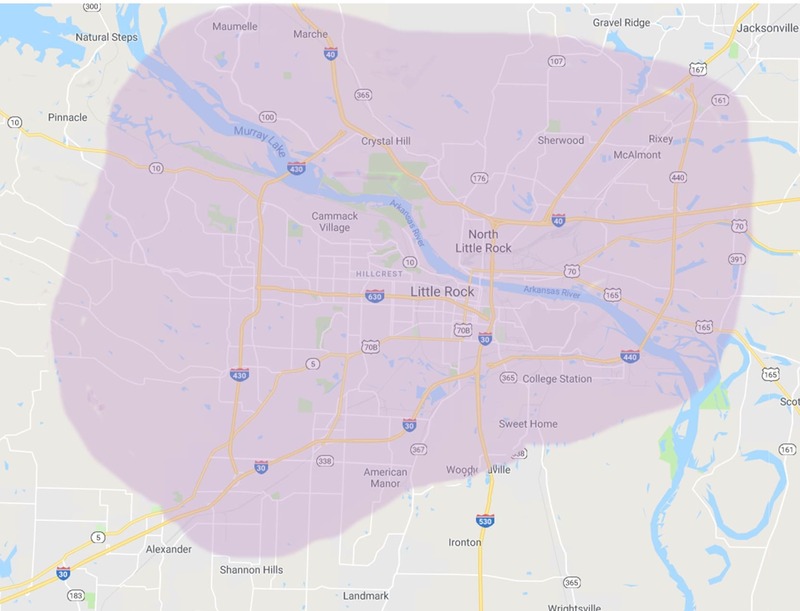 Looking for the best florist in the Little Rock area? Frances Flower Shop is the right choice for all of your floral needs. Having been in business for years, we have the experience to create your floral vision. Stop by our store in Little Rock or buy now online. 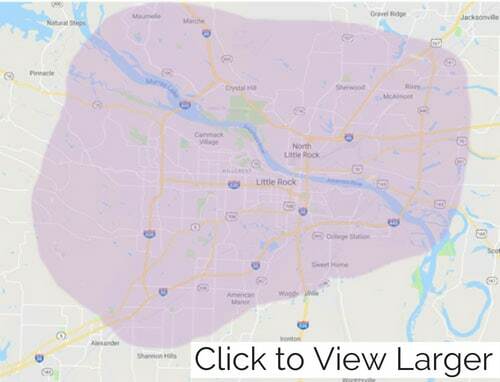 We offer fast and friendly same day delivery in North Little Rock and the surrounding areas.